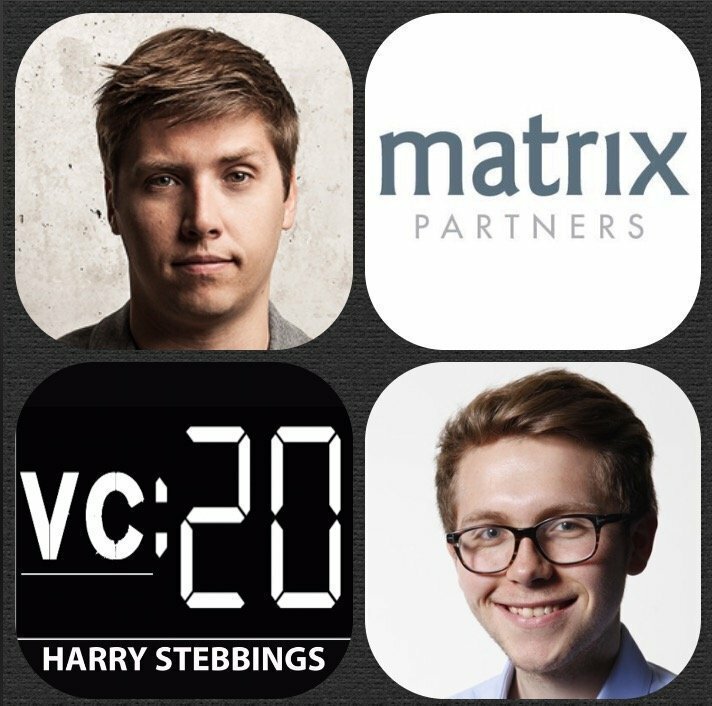 Hardi Meybaum is a General Partner @ Matrix Partners and similar to Josh Hardi is a natural born entrepreneur. Prior to becoming a VC Hardi was a Founder of GrabCAD where he built the company into the world’s leading cloud-based collaboration platform for engineering teams to manage, share, and view CAD files. He sold GrabCAD to Stratasys in 2014 for a reported 100m dollars, and continued to lead GrabCAD for the next year. 1.) How Hardi made the transition from founding GrabCAD to becoming a General Partner @ Matrix? 2.) When times were really hard for Hardi in making the move to the US, what were the big elements that drive him to continue? What stopped him from giving up? 3.) What does Hardi’s time allocation split look like? How does he look to optimise this? 4.) How much of a role has David Skok played in Hardi’s progression? What are the key takeaways from the mentorship? 5.) What are the right reasons to start a company? How does Hardi assess founder product fit? As always you can follow Harry, The Twenty Minute VC and Hardi on Twitter here!